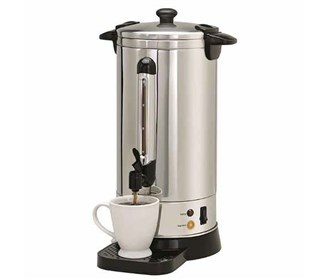 The NESCO CU-50 is a Coffee Urn which is constructed of stainless steel and features double wall insulation, allowing it to retain heat longer than single wall models. 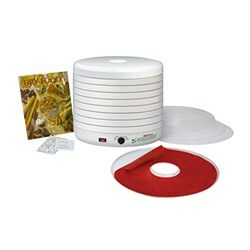 Its hefty capacity can hold up to 50-5.7 oz cups. Approximate brewing time is one cup per minute. 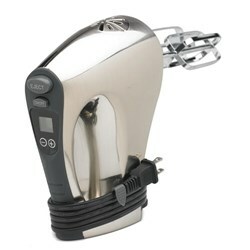 Green indicator light lets you know when coffee is ready to be served. 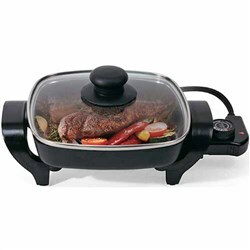 With locking lid and stay-cool handles to help prevent mishaps, this urn is truly a crowd pleaser. 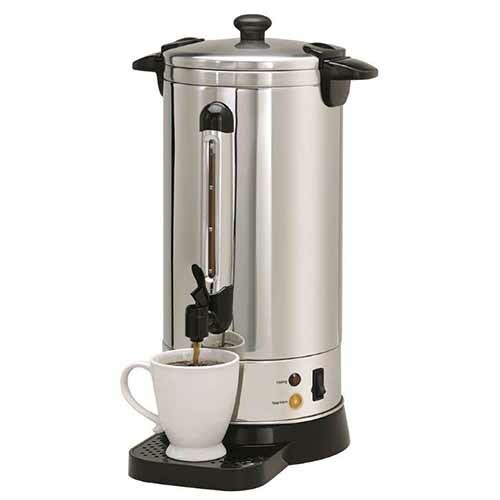 The Nesco Coffee Urn-50 cup has many exciting features for users of all types. 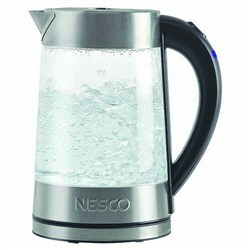 You can extend the lifetime of your Nesco Coffee Urn-50 cup with the purchase of a FactoryOutletStore Factory Protection Plan. 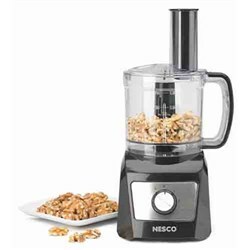 FactoryOutletStore stocks a full line of accessories like Nesco 16-Speed Hand Mixer, Nesco 500 Watt Black Food Grinder, and Nesco 8 inch Electric Skillet for the Nesco Coffee Urn-50 cup. 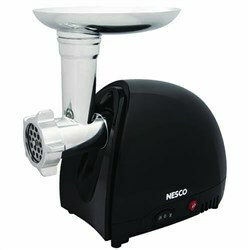 The Nesco Coffee Urn-50 cup is sold as a Brand New Unopened Item.